HOME OF HOPE is a haven realized out of the need for cancer patients, survivors and their families to share and heal. From prevention education to stress-relieving wellness services. When you and your family are faced with a diagnosis of cancer, it can be an uncertain and confusing time. You may feel overwhelmed with information, decisions, and emotions but you are not alone. Home of Hope can help. 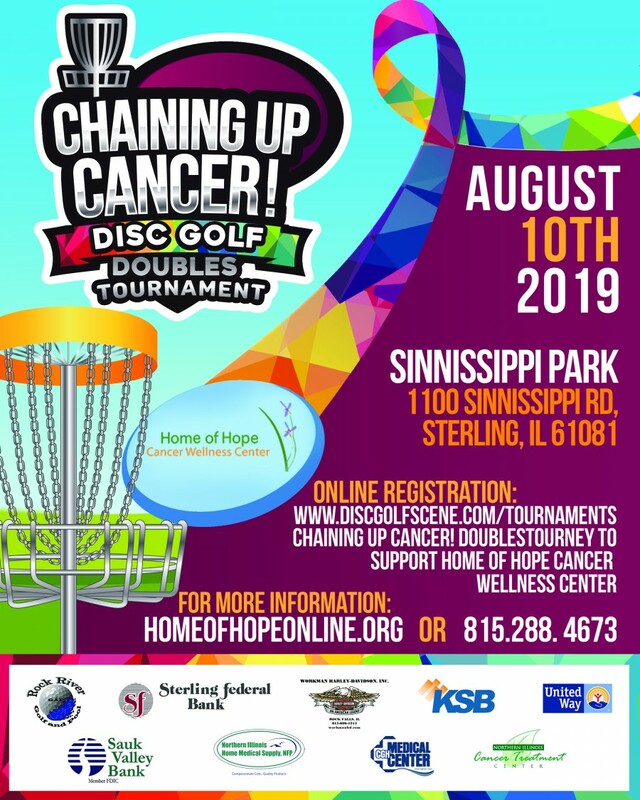 Home of Hope Cancer Wellness Centers is a not-for-profit organization that offers support, wellness, educational and referral services at no cost to cancer patients, survivors and caregivers. 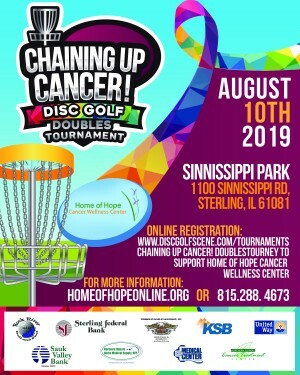 The proceeds from this tournament will support the life-changing services provided to cancer patients.